The PFA (Pilipinas Futsal Association) is an organization with a mission to popularize & develop FUTSAL in the Philippines. 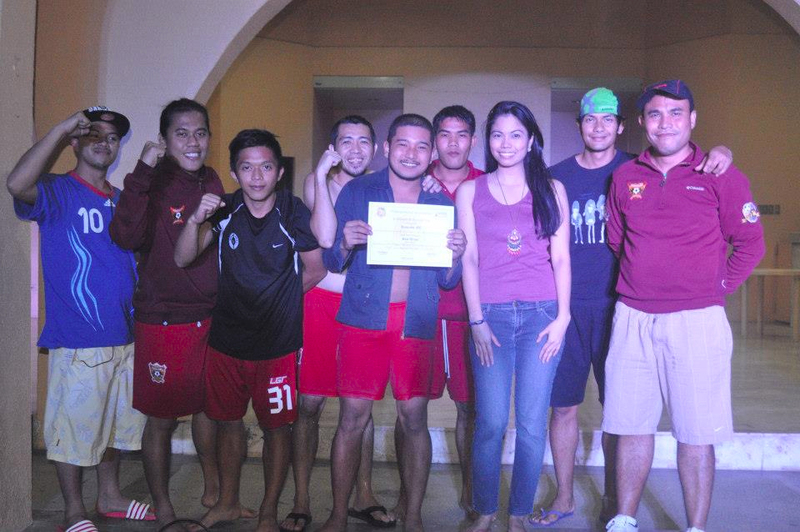 Already on its 3rd year, The PFA has proven to be the LEADING INNOVATORS OF PHILIPPINE FUTSAL. 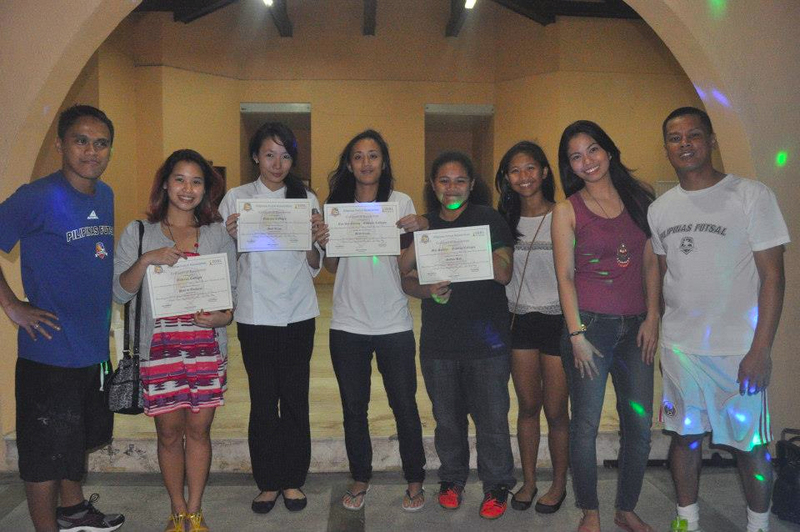 They have organized numerous futsal tournaments & projects. Today, PFA has helped convert more than 10 basketball courts into futsal venues. Thus paving the way to the creation of more Futsal Teams. Last year alone, more than 50 different teams have joined the various Tournaments of PFA. 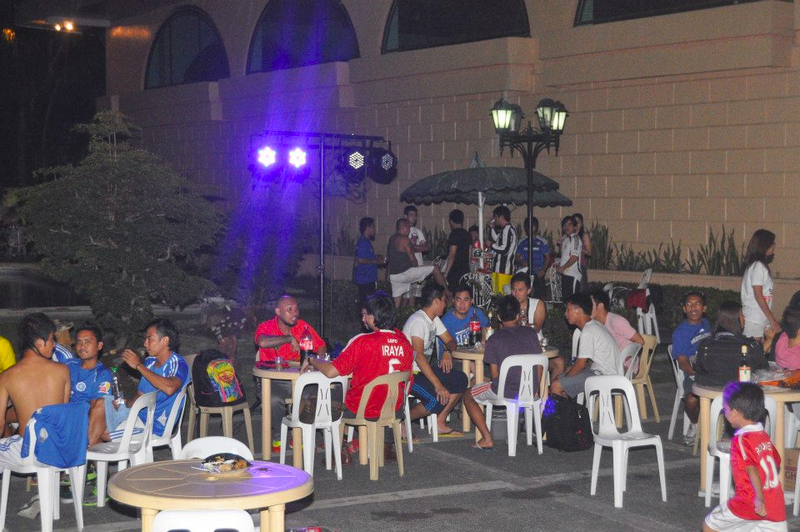 This event also served as a get together swimming party for the Futsal Community. We may be battling each other on the futsal court but we are still friends off the court. 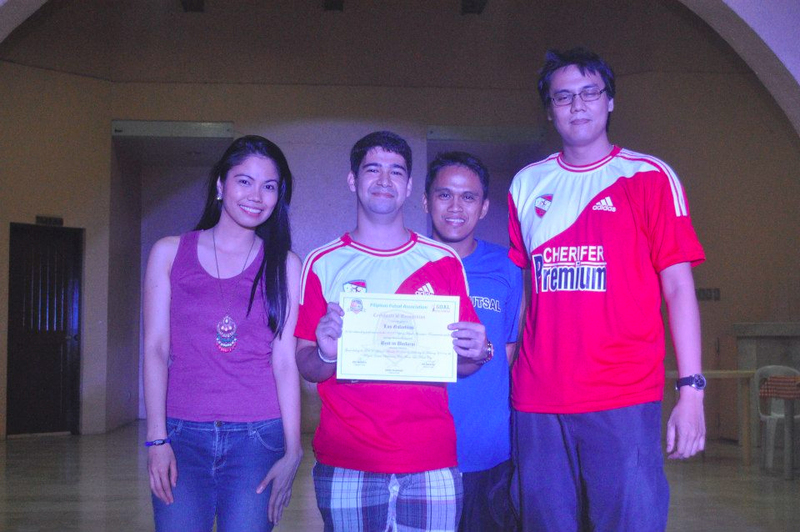 with its Commissioner, MR. JOSEPH JOY DIMACALI. which starts on September 8, 2013 at the Makati Coliseum. 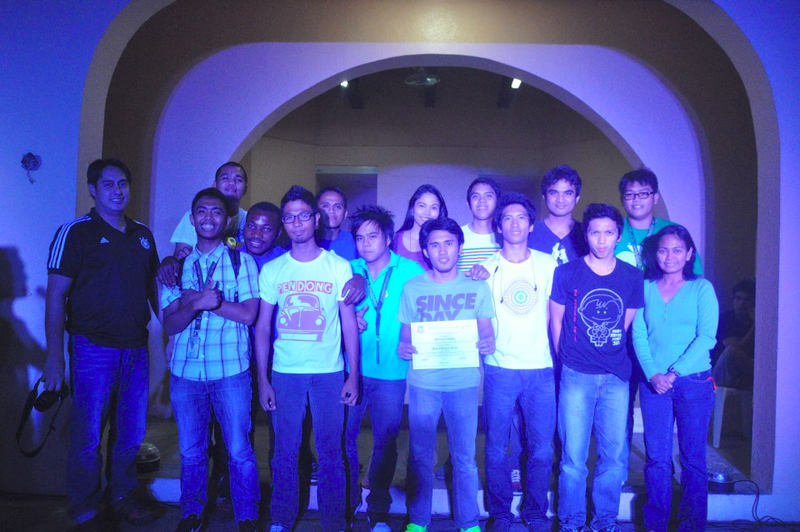 which will be headed by its Commissioner, MR. ERIC MANALILI. The LPFL is an inter-city futsal league that has a social responsibility to improve the lives of children within their home-community, by organizing futsal clinics and outreach programs.